While the lines wrap around Best Buy, extending into the oceans and back around Best Buy again, a lone electronics store will sit in the dark of night with little fanfare but definitely a few good deals. 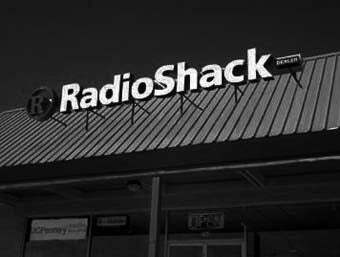 And especially if you'd like to save big money on small, often quirky electronics, RadioShack is a pretty good place to be at the break of dawn. You know, just don't stand there all night or anything ridiculous.